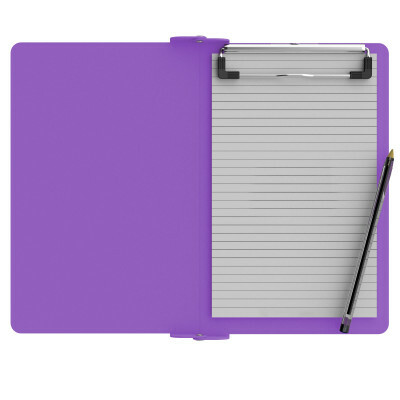 Carry a full size 5 x 8 inch notepad inside this clipboard. 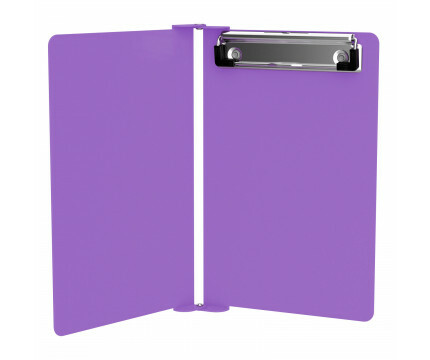 Our Folding Memo ISO Clipboard can do just that and at the same time fold in half to store and carry all your documents and notes. 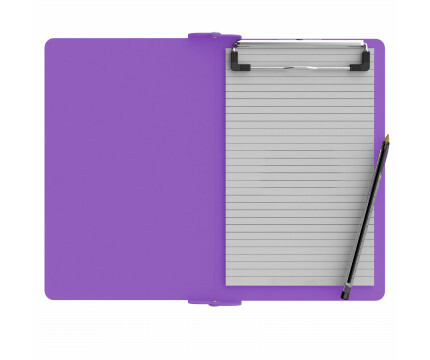 Protect your notes without the fear of creasing your papers, notes and conceal all your documents inside this folding clipboard. 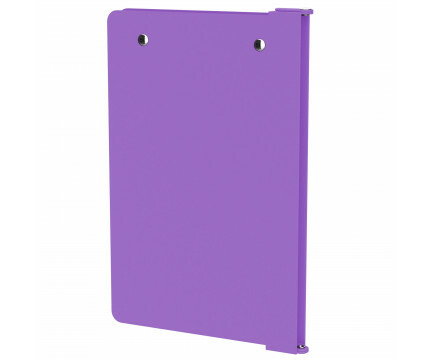 First 8 x 5 pad of paper is included, purchase additional 8 x 5 inch pads of paper as an option. We offer optional clipboard clips in checkerboard texture, blacked out, and with a tag to hang your clipboard. Please contact us directly for this feature.